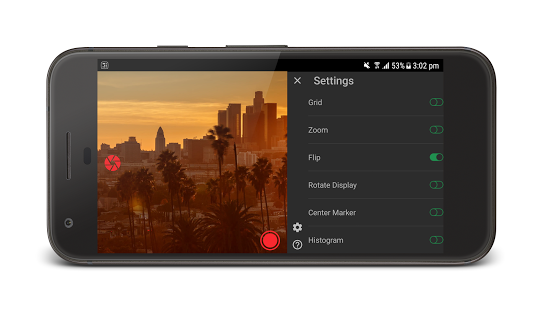 Recto gives the ability to capture, monitor and record on any android phone or tablet from your DSLR, camcorder or any video device with video output. 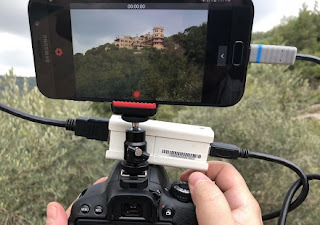 Simply by connecting a USB UVC HDMI or SDI Grabber card through OTG cable, you can start capturing and recording your video input. Supported video size: depend on UVC grabber, SD(640×480), HD(1280×720), Full HD(1920×1080) and more. Grabber control: All supported commands of the grabbers are controllable – Brightness and resolution. 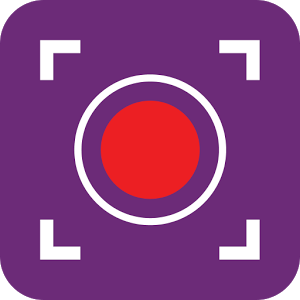 As well you can connect UVC web cam and endoscope camera. Some grabbers need external power supply. Using OTG Cable + Y USB Power Cable. 0 Response to "Recto – Connect USB Capture card and Camera v1.2 [Paid] APK [Latest]"